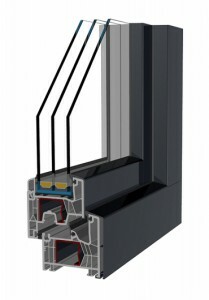 The OPTIMO line of PVC window systems is a new generation of KÖMMERLING profiles. Innovative PVC profiles with three EPDM gaskets guarantee additional thermal insulation and resistance to all bad weather conditions. Six-chamber PVC profile systems are reinforced with steel. A PVC profile version with aluminium cladding is also available. 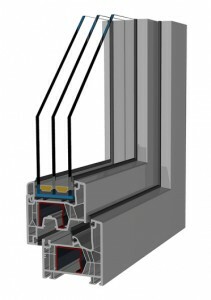 PVC windows OPTIMO meet all today’s expectations regarding design, functionality, environmentally-friendly properties, building physics, and insulation properties. The main design features are modern straight lines and narrow profiles, which come in several color options.